Russia begins the march to Gog/Magog fulfillment? Over the last couple of week reports have been coming in from the newspapers that the Russians are sending not only advanced weapons to Syria, but it is now being reported that Russian troops are putting "boots on the ground" in an effort to prop up the falling Assad regime. The Russians have admitted to sending weapons to Syria to help Assad's troops, but the weapons were classified as being "defensive" in nature. However, more recent reports show that the Russians are sending not only "defensive" weapons but also "offensive" weapons as well. These "offensive" weapons have included tanks and now advanced aircraft fighters. Recent pictures on news sites have confirmed the appearance of Russian fighter planes in Syria. A top Russian human rights body says it has been contacted by Russian soldiers who fear being sent to fight in Syria. The presidential Human Rights Council told BBC Russian that it was seeking an explanation from the Russian military. Officers reportedly told some soldiers that they would be sent to fight "in a hot country". Russia has sent military hardware to Syrian government forces. On Tuesday, Russian President Vladimir Putin pledged continued military support for Syria's Bashar al-Assad, whose forces are fighting IS and other rebel groups. The US expressed concern over a Russian military build-up near Syria's coastal city of Latakia, monitored by US intelligence. The US says Russia is building an airbase there, but it is not clear whether any Russian troops are directly involved in the Syrian fighting. Syrian Foreign Minister Walid Muallem, quoted by Russia's Tass news agency, said "there is no joint fighting on the ground with Russian troops", but he did not rule out requesting that if necessary. "So far the Syrian army is able (on its own) and what we need frankly is more of the ammunition and quality weapons," he said. So, not only is Russia removing the serial numbers and license plates from their vehicles, they are secretly and in defiance of Russian law sending troops to Syria. Russia has already admitted sending "technical advisers" and other military personnel to show the Syrians how to use these advanced weapons. 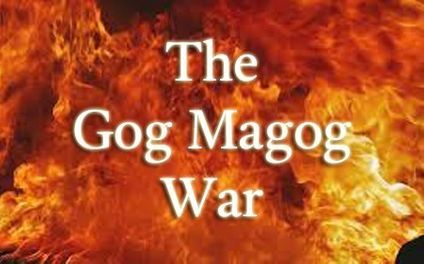 While the Russians will be busy helping prop up the Assad regime, the recent developments should be very interesting to students of Bible prophecy who know about the coming Gog/Magog conflict of Ezekiel 38-39. The Ezekiel 38-39 conflict is led by Russia, Iran, and Turkey as well as numerous moslem countries surrounding Israel. All three are now involved in the fighting in Syria. Syria does share a border with Israel near the Golan Heights, so that is of particular concern. Ezekiel 38-39 speaks of the invading forces as meeting their doom in the "mountains" of Israel which could very well be the Golan Heights and surrounding areas. The Russians are a godless country for the most part and are probably oblivious to the Biblical scriptures that foretell their coming defeat at the hand of the God of Israel. I think in the light of Bible prophecy we should be keeping a close tab on what is going on in Syria and how the effects of the Russians, Iranians, and Turks in Syria ends up effecting the region. I think that if these countries are able to secure a victory against the ISIS, that it is quite possible that we could see Russia lead a charge on Israel in an effort to take a "spoil" that is spoken about in Ezekiel 38-39. Also, there remains to be seen the prophetic fulfillment of Isaiah 17 where Damascus is reduced to a heap of rubble and is never inhabited again. As the longest constantly inhabited city in the world, this is a very important development especially if the fighting gets Israel involved. 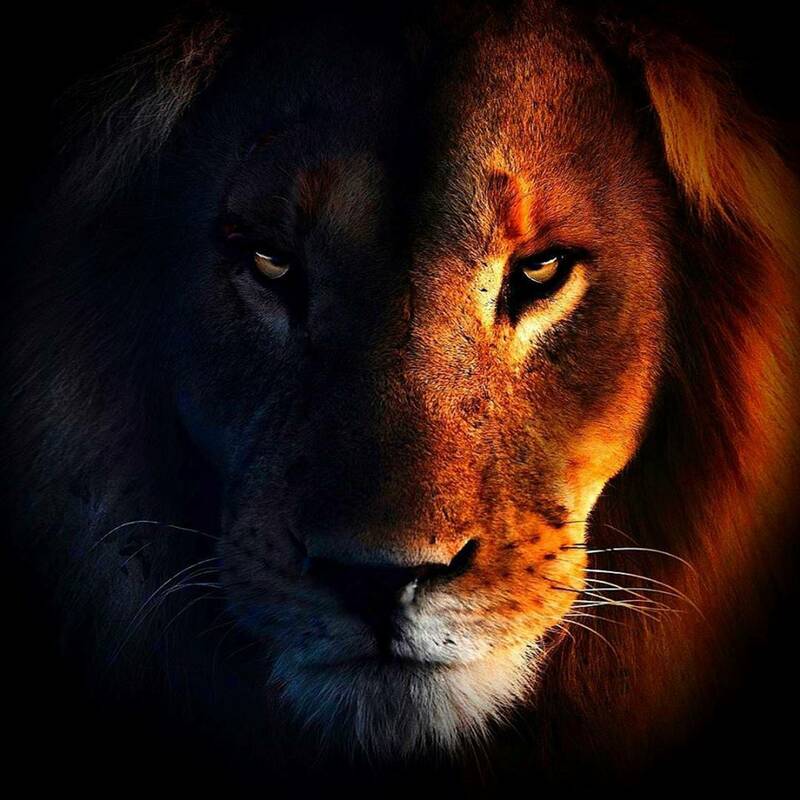 I think that any way you look at it, things are getting very interesting in the Middle East as it relates to Bible prophecy. I believe the prophetic stage could be being setup for the fulfillment of Bible prophecy that is foretold in Ezekiel 38-39. At the very least, we are seeing the stage setting for an alliance of the main leaders of the Russian led moslem coalition that tries to destroy Israel here in the end times. While there is a constant "ebb and flow" back and forth when things build up in the Middle East and then suddenly retreat, the stage being set for the Gog/Magog conflict of Ezekiel 38-39 could happen here in this situation as well. 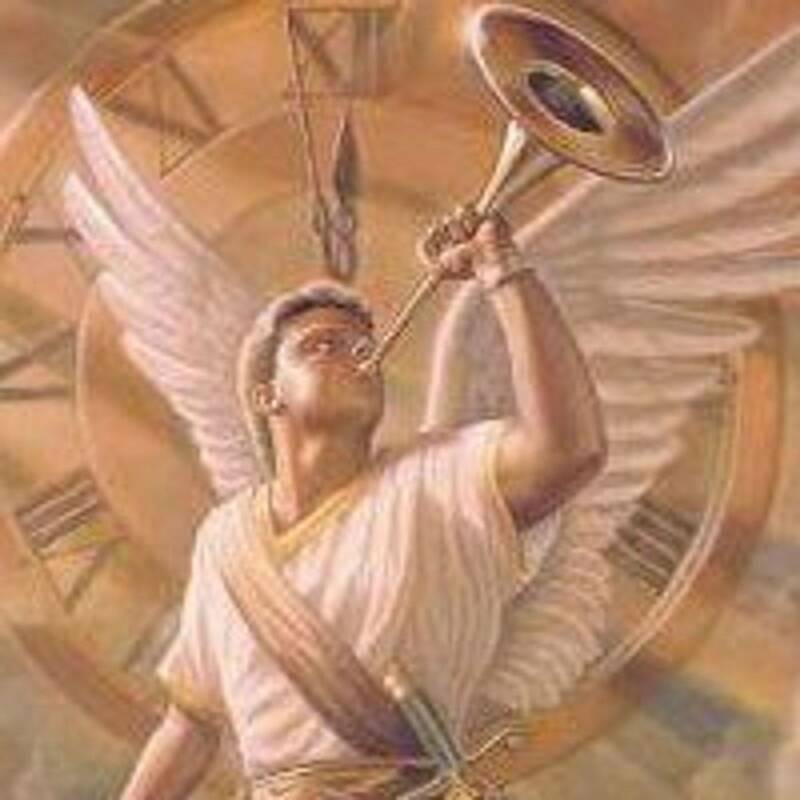 We need to be good watchmen on the wall and alert the world to what the Bible says about prophecy. For when you least expect it, things tend to spiral very quickly downward in the Middle East. With the increased violence and fighting in Jerusalem over the Temple Mount area, we can see that again the Bible has been correct that in the end times the world's focus will be on Israel and Jerusalem. Please remember to pray for the Israelis as they get ready to face the worst times of their existence in the near future. We need to pray for the lost to come to know the loving and saving grace of the Lord Jesus Christ as well. Couple these possible prophetic events with the everyday decline of morals in our society, we can definitely see that we are in the end times. God's patience is wearing thin and judgment is sure to come as the Bible predicts. As I have said before, keep looking up, for our redemption is drawing nigh!